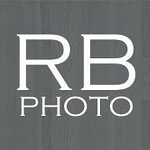 Welcome to Robert Bowden Photography's Website. We specialize in sports, senior, event and wedding photography serving the Dexter, Milan, Ann Arbor and Metro Detroit Community. Our photography studio is located in beautiful Dexter Michigan, just a few minutes drive from Ann Arbor and 30 minutes form Metro Detroit. 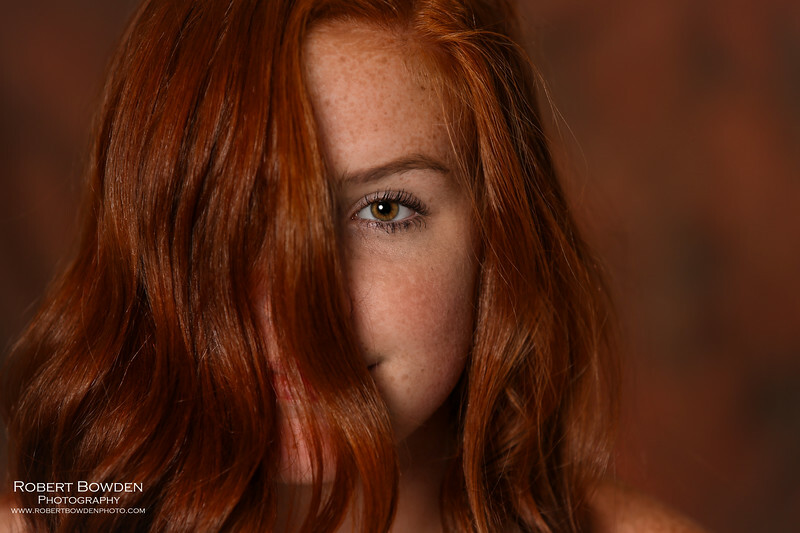 Robert Bowden Photography provides portrait and action photography for many local schools yearbooks. Robert Bowden Photography is the exclusive sports photographer for Milan Community Schools and are the preferred photographer for Dexter High School.